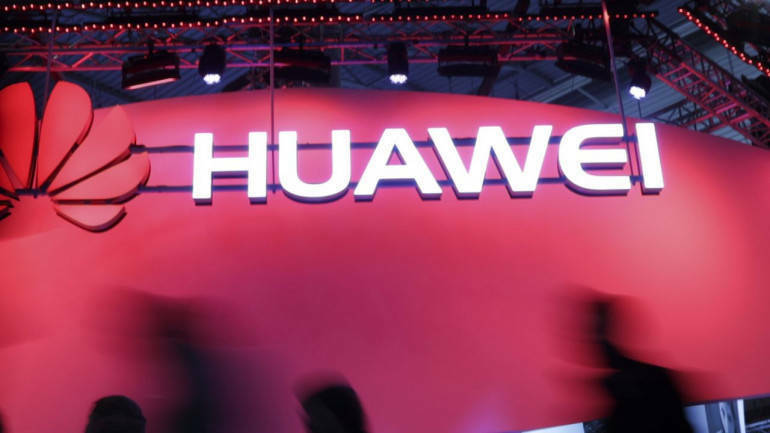 Australia’s TPG Telecom Ltd said on January 29 it has abandoned building its mobile telephone network because it relied on Huawei Technologies Co Ltd equipment that has been banned by Australia’s government on security grounds. The world’s biggest telecoms equipment maker has been under siege since the arrest of its chief financial officer, Meng Wanzhou, in Canada in December. The US Justice Department accused the company on January 28 of bank fraud and conspiring to steal trade secrets from T-Mobile US Inc.